Section I. 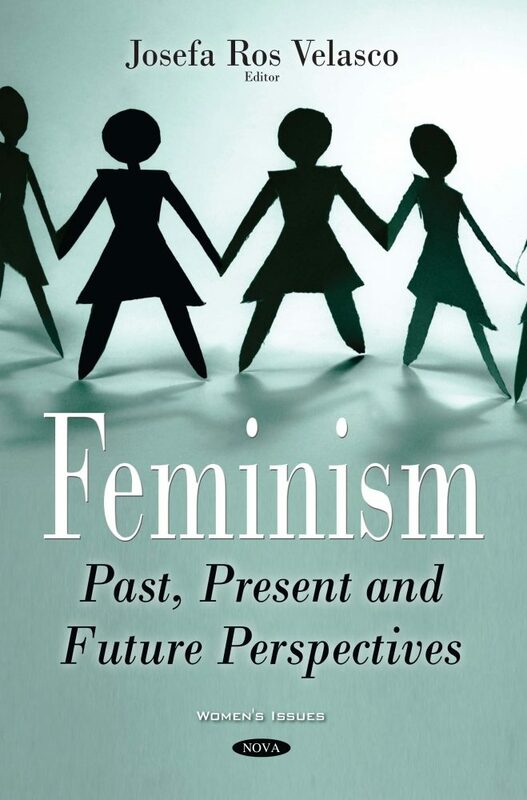 From Feminist Precedents in 20th Century Literature and Philosophy to Present Theories and Future Perspectives on Feminism. Chapter 6. Dismantling Patriarchy in the Contemporary Gender Struggle: From the Roots of Right-Wing “Populism” to Interactive Universalism"
Section II. Women’s Rights and Goverment’s Policies Beyond Local Borders: Case Studies. Section III. Life as a feminist yesterday and today: Real Personal Experiences.